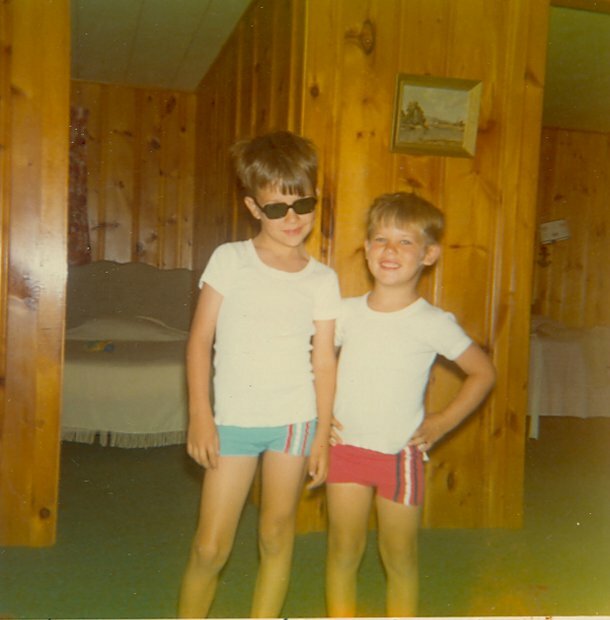 One of my recent assignments here at WFSB was to recall my favorite summer vacations from my childhood. For me, that meant one place, Cape Cod, or just “the Cape,” as it is called if you are a native New Englander. We shot the report in April, and I brought Kara and the kids to the place where I created some pretty awesome memories. 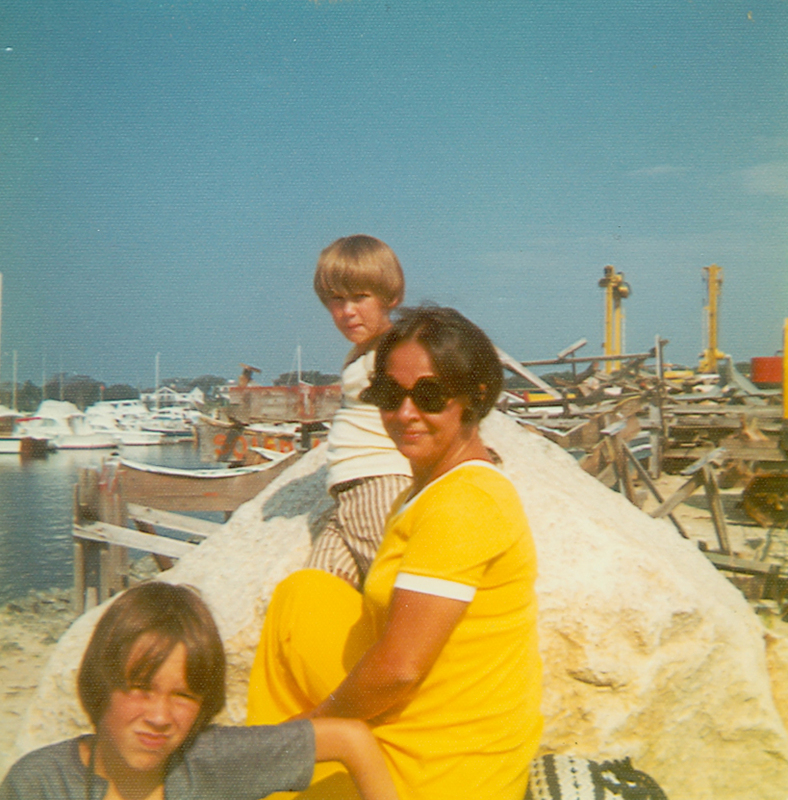 When I was younger, we mostly vacationed in West Dennis, a great village right in the mid-Cape. We rented several cottages there in neighborhoods near South Village and West Dennis beaches, stayed in a motel there, and at an inn, and that place is exactly where I made my first stop in filing this report. That inn is the Lighthouse Inn, a place laden with history and nostalgia. I first went to the inn as a young boy when I stayed with my grandmother there, and then worked there during a college summer. During our present day visit, we interviewed innkeeper Greg Stone, the third generation of his family to run this quintessential Cape resort. His family bought it during the Great Depression, and the Stones have been able to update it, without sacrificing the character of a landmark that is truly Old Cape Cod. It’s one of those places you have to see, touch and smell to understand. 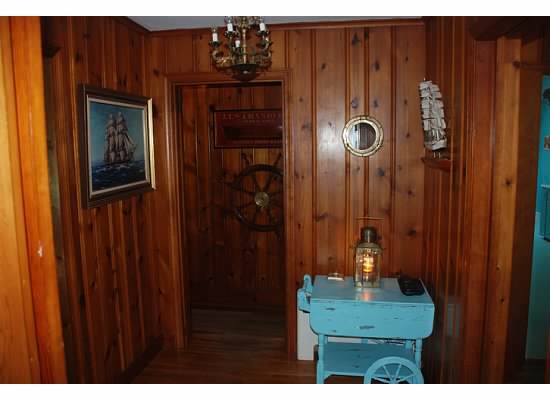 The pine board wall rooms filled with salty air bring me back to those happy family trips of yore. Coincidentally, a cottage that’s in our family today has that same decor. For Kara and me, the Lighthouse Inn also holds a special place in our hearts because of a momentous milestone that took place there. It was there in June 2006 that we learned we were going to be parents. 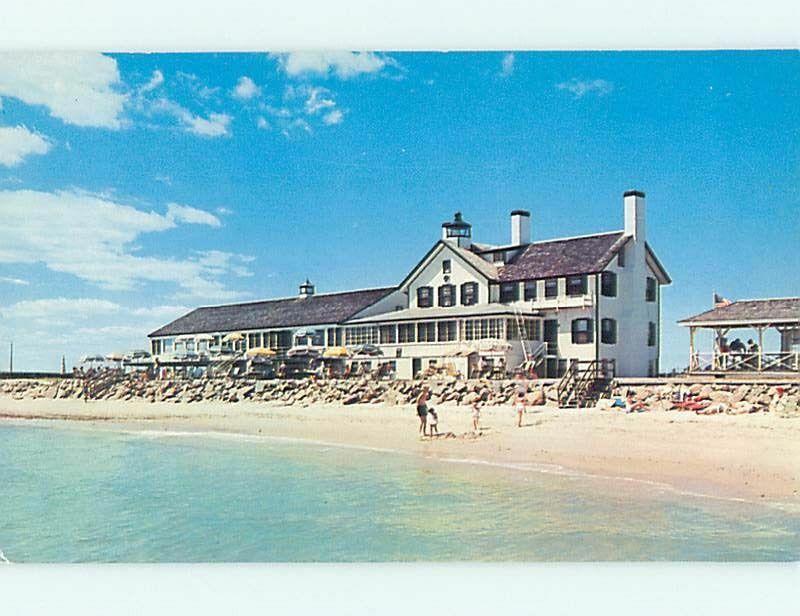 The Inn is a seasonal place, and the waters of West Dennis were just a little chilly during our visit, so we spent our April vacation at the Cape Codder resort in Hyannis. 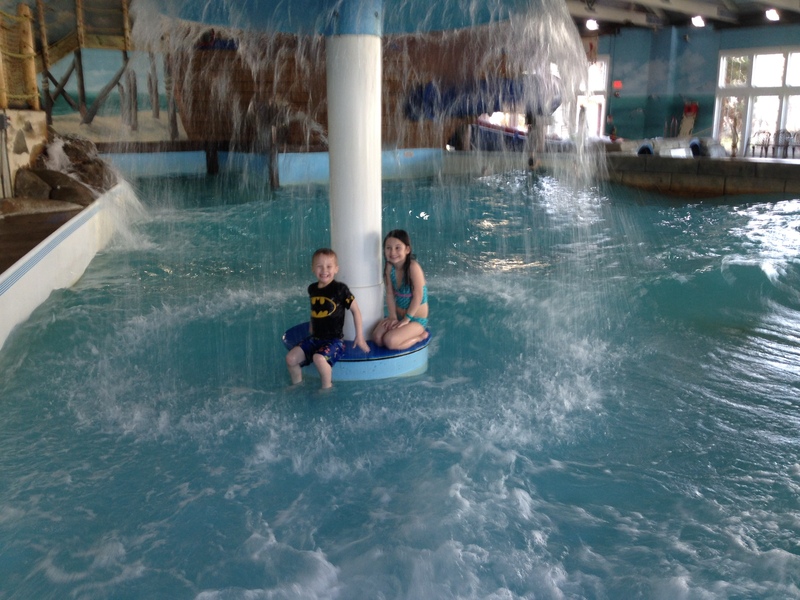 The kids swam in the indoor wave pool after breakfast every day, again in the afternoon and before bed. 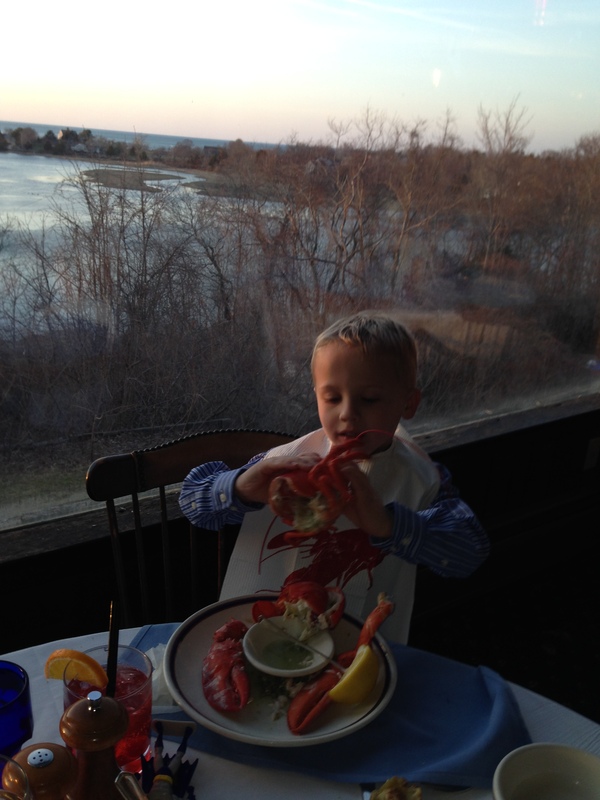 They loved it, and we met many other Connecticut families there doing the same thing. 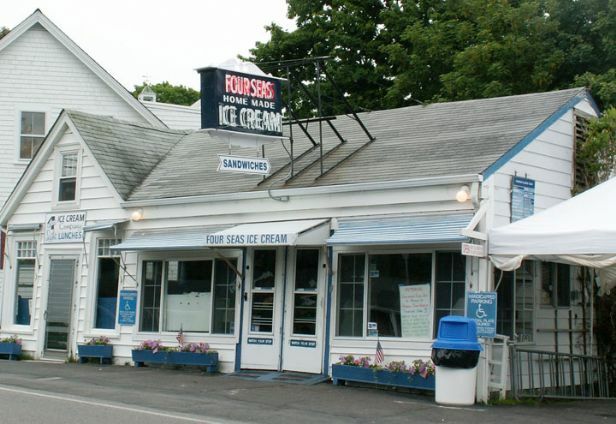 Many of the favorite places where we ate in the 60s, 70s and 80s are still there today: Baxter’s Fish and Chips in Hyannis, the Breakfast Room in West Dennis, (although the adjacent West Dennis Motor Lodge where we stayed a few times is now condos) and the Fours Seas in Centerville, an historic ice cream parlor that’s about as old as the Lighthouse Inn. Doug and Peggy Warren weren’t quite open for the season when the House family and a WFSB crew came calling, but they let us in and shared with us a little history and their legendary dairy product. For the rest of school vacation we spent some quality family time together, much as my parents did with us during our Cape sojourns. 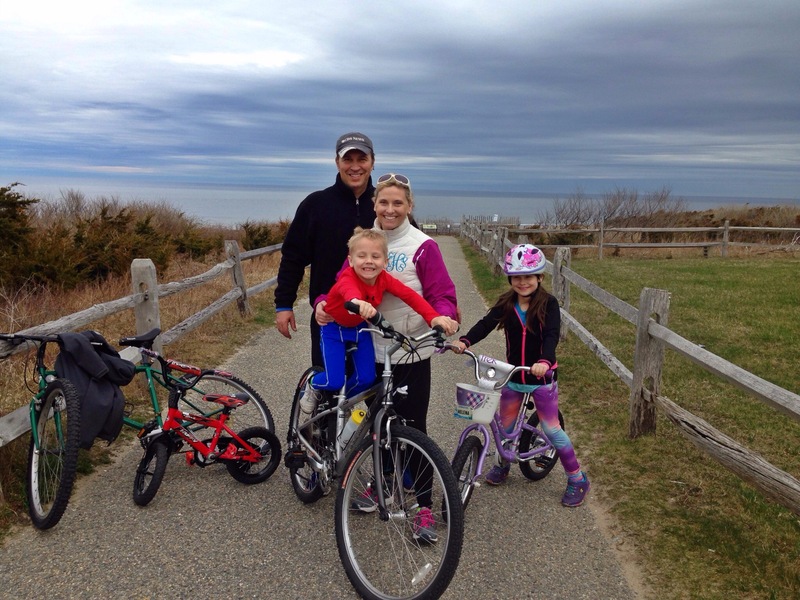 We biked at the Cape Cod National Seashore, walked on the beach, and checked out the sights.